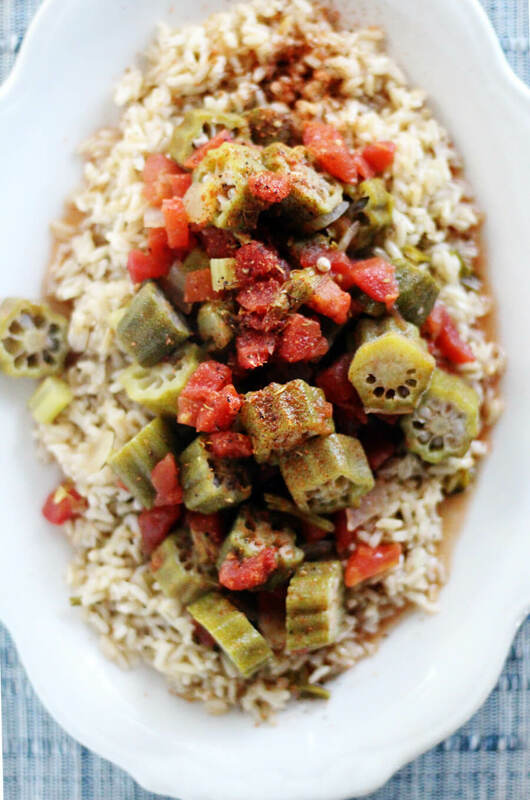 This is not another okra recipe post trying to convince you to try it. Seriously, love it or leave it. 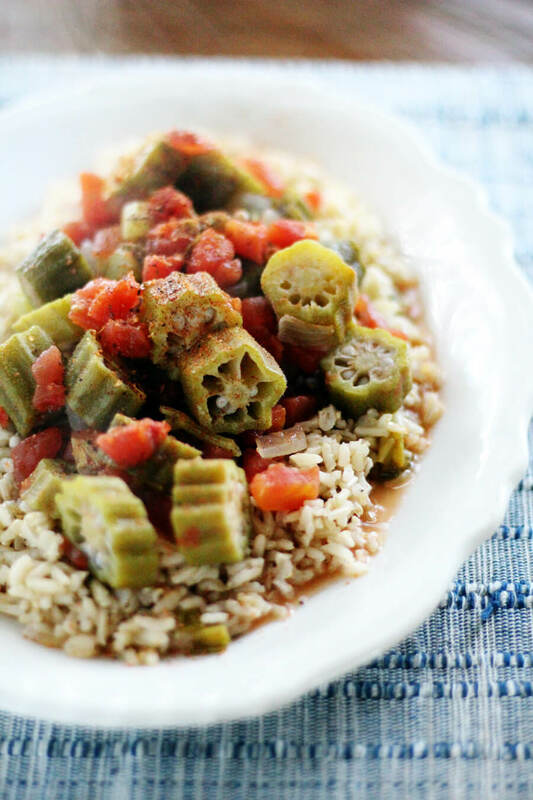 I’m guessing if you clicked on this okra and tomatoes recipe, you already love okra like I do. I’m sitting here in a Tennessee summer still waiting for okra to have a moment. You know, like macaroons had a moment. Overnight oats had a moment. Matcha is still having a moment, I think. But the humble okra, he’s sitting out there in the garden in the hot sun, producing like a mad man. Poor Girl’s Okra and Tomatoes is the recipe you make when you have too much okra and not enough bacon. True story. What is poor girl’s okra and tomatoes? So what is poor girl’s okra and tomatoes? It is whatever you make it. Seriously. If you have been following Buy This Cook That, you know that we work with food brands quite a bit. We go to the store, buy a product, then come home and create a recipe with it. We tell you about the product and how to make a tasty meal out of it. And I love it. I really do. 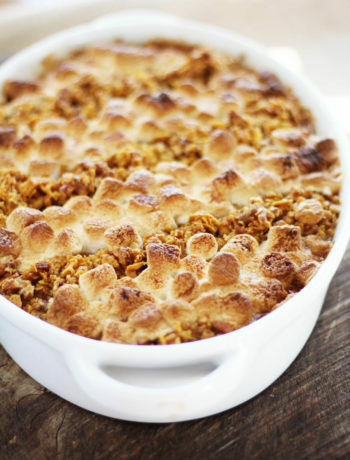 However, I have found that some of my most loved recipes – the ones that you connect with the most – are the simple Southern-inspired dishes from everyday life. So I decided to share my personal (EASY) recipe for okra and tomatoes. There ain’t nothing to it. Example: Smothered + Covered Onion Pork Chops is one of my most popular recipes, and I made it on a Tuesday night with random pantry ingredients. 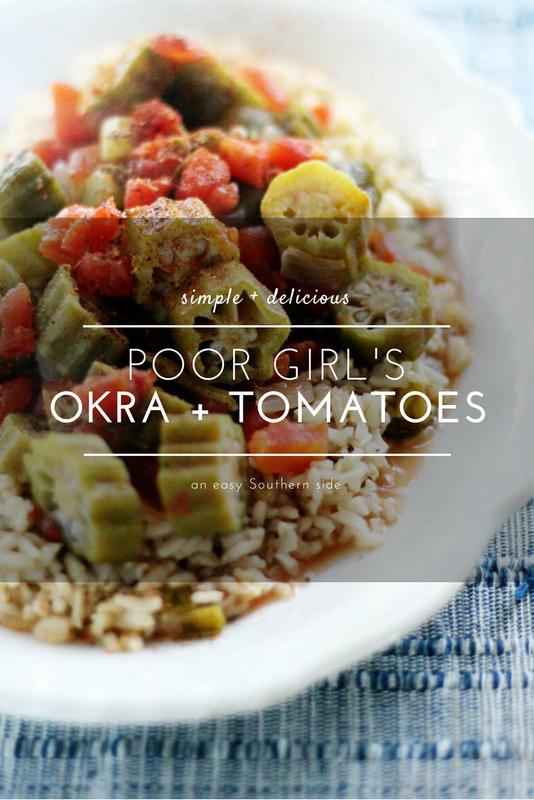 Poor Girl’s Okra and Tomatoes is really about making the most out of what you’ve got on hand. This recipe can be made any way you’d like it. First, start with FRESH okra from your garden or local farmer’s market. 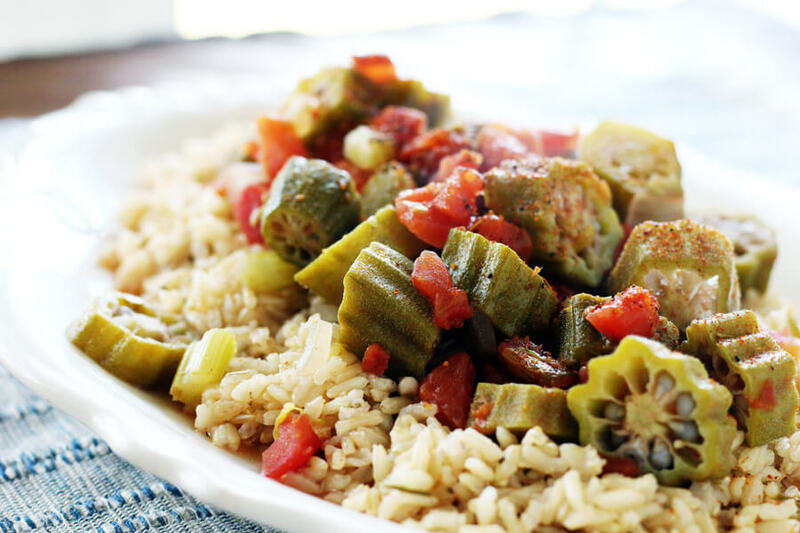 This recipe is best with the larger okra. Everyone always grabs those little tender okra. But I go after the big ones. The ones that got left in the garden a day longer than normal. The ones that grow faster than you can blink. TIP: Don’t use the hard ones. You can tell if the okra is too “woody” by cutting it. If it doesn’t cut easily, toss it. It is too late to save that guy. Look for okra that is about 4 – 7 inches long that still flexes a little easily, cuts like a dream and is not hard. 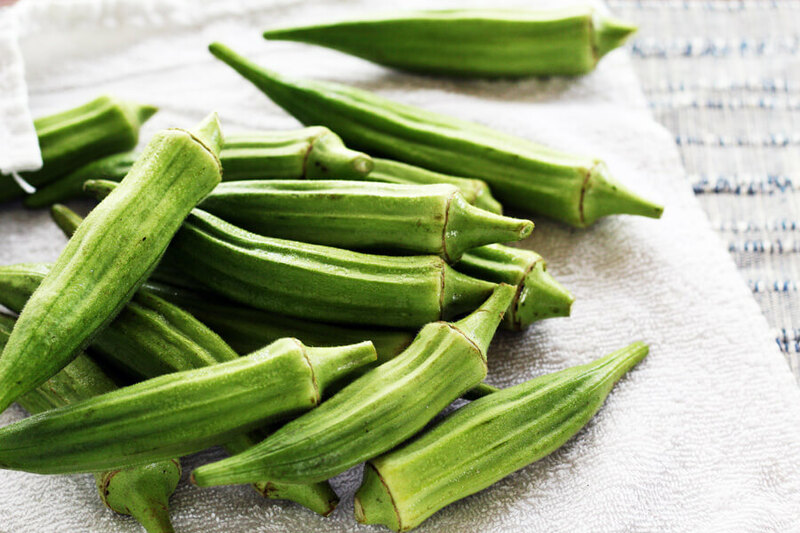 Okra is rich in fiber, Vitamin C and Vitamin K, and is also a great source of thiamin, folate and magnesium. Okra is in the same plant family as cotton. The flowers of the okra plant are similar in appearance to hibiscus flowers. Also related. 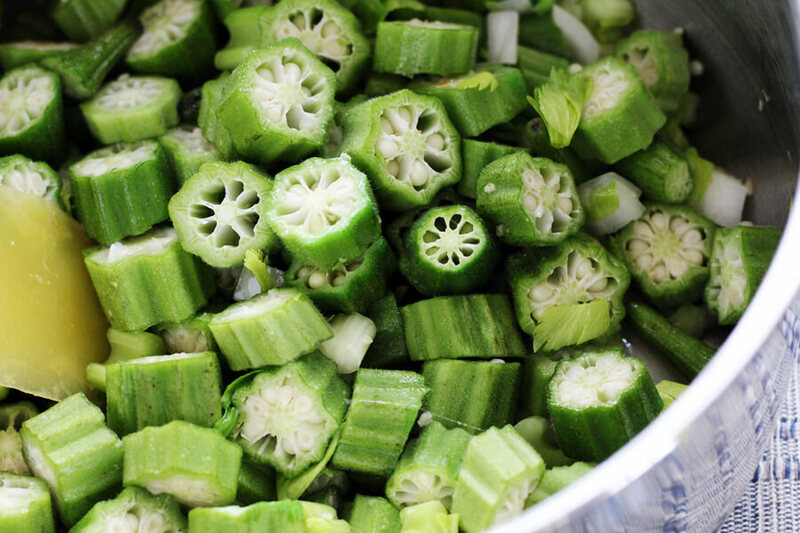 Cut the okra into thick pieces. I think the thicker the better. Okra has this amazing comforting taste that I adore, and I like the texture of the seeds as it simmers in the tomatoes. If you are worried about “slime”, the acid in the tomatoes takes care of that little problem. Chop up more vegetables to toss in the pan with the okra. I used onion and the last of the celery in my fridge. 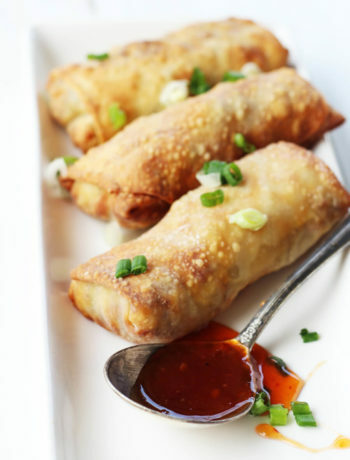 You can also use mushrooms, bell peppers, whatever you have on hand. Keep in mind that if you use a longer cooking vegetable (carrots, etc.) that you will need to start cooking those first and add the okra and tomatoes later. Let’s talk tomatoes for a sec. I think cooking okra and tomatoes together is the natural order of things. They are usually hanging out in the garden together around the same time. And honestly, if you have more than two okra plants, you are probably in the “What am I going to do with all this okra?” phase. Okra + tomatoes are like peas + carrots. Forrest + Jenny. Peanut butter + jelly. They just go together. 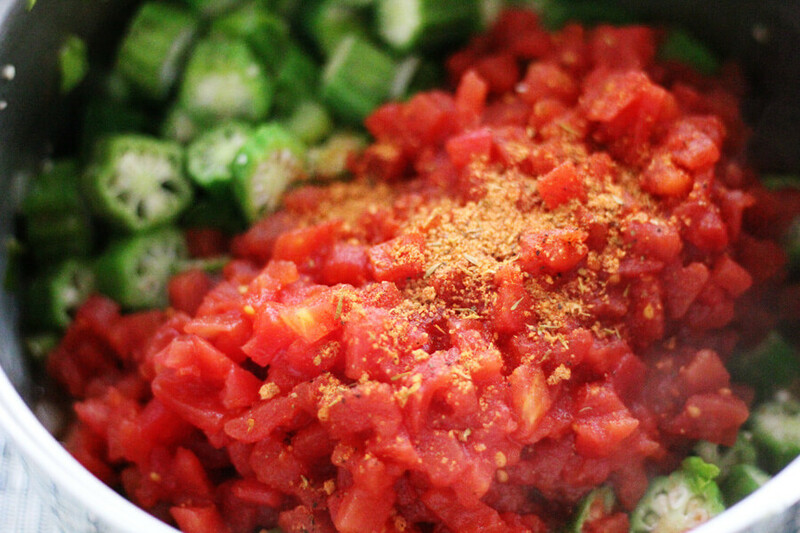 Use fresh chopped tomatoes, stewed tomatoes, diced tomatoes, RO*TEL tomatoes…whatever you have on hand. This is about YOU and what is going on in your kitchen right now. Me? I’d go for that tangy overripe red tomato in the garden. Add a pinch of this and a dash of that and cook. Yep. Just cook it. No fancy techniques. Cook it for a few minutes if you like your okra firm. Cook it for longer if you like it soft. I love it when the okra is soft to the bite but still has that slight crunch to it, so I don’t cook mine into mush. But you do you. For seasoning, I used SoLa Cajun Seasoning. This is the best all purpose seasoning around, and made with sea salt for the perfect flavor for okra and tomatoes. Serve as is for a delicious side dish. Poor Girl’s Okra and Tomatoes is perfectly at home served over hot rice, too. What is your favorite okra and tomatoes recipe? 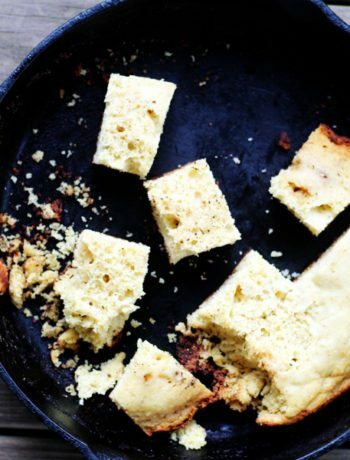 Do you love it fried, baked, or stewed? Me? I love them all. A decidedly Southern and simple side dish featuring garden fresh okra and tomatoes. Serve over rice for a fast, wholesome addition to any meal. In a medium saucepan or pot, heat the garlic in oil over medium-high heat until you smell the garlic. Stir in the okra, celery, and onion. Cook and stir for 5 minutes until they start to brown. Add the tomatoes, water, and cajun seasoning. Stir and simmer for 30 minutes, or until the okra is tender. Stir occasionally while cooking. Taste and re-season as desired. Serve over hot rice.